Emergent Rescue Systems is now accepting pre-orders for their new MED Pack. 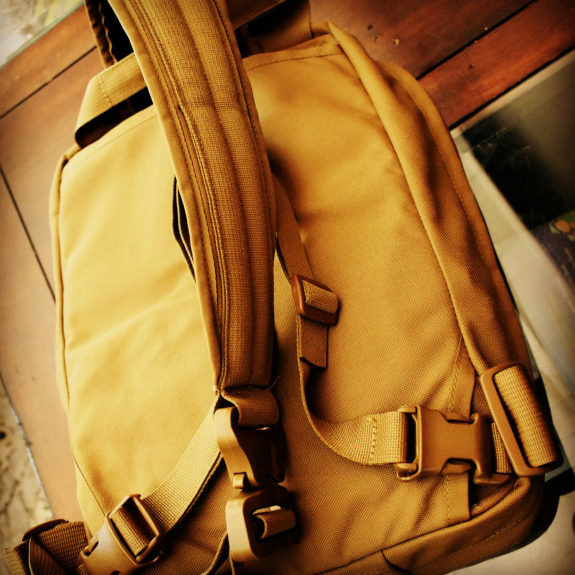 The new pack is their design and it is produced by Zulu Nylon Gear. 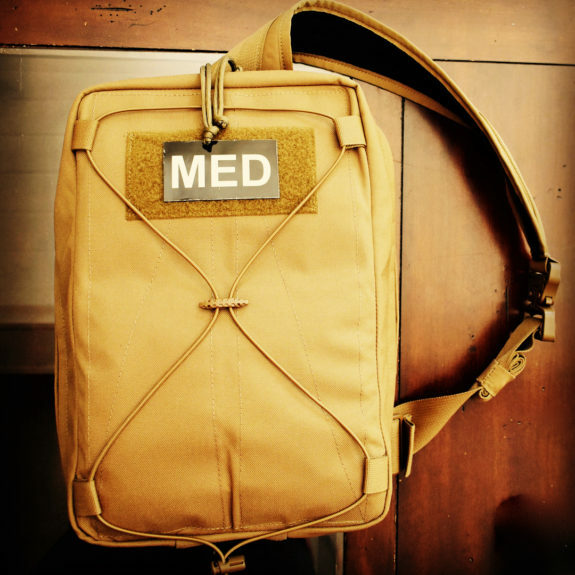 The single strap sling bag design features a double zippered, clam shell opening with internal organization features for medical gear. The strap can be released quickly via a Cobra buckle. The exterior of the pack features a bungee lashing grid for securing bulky, lightweight items and a loop field for ID. Pre-orders are open for this pack but you will need to contact Emergent Rescue Systems directly. Stay tuned for additional details.